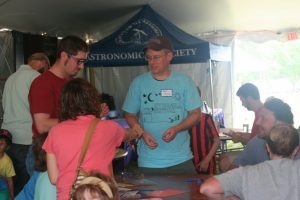 Durham, NH : From starry night skies to mysterious dark energy, the New England Fall Astronomy Festival is your ticket to explore outer space. 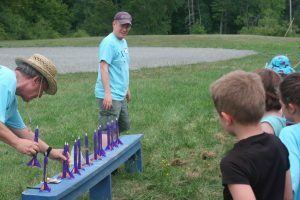 Learn all about astronomy and space science on September 14th and 15th at the University of New Hampshire Observatory on the Durham campus. 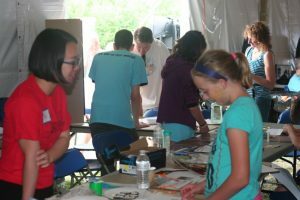 This entry was posted in Articulture, Entertainment, exhibition, Festival, Fun, Nature, New Hampshire, Special Event and tagged activity, AstroGame, astronomy, build, campus, classroom, dark energy, Durham, educational, energy, exoplanet, Fall, family, festival, hands-on, History, jupiter, kids, laser, laser pointer, launch, material, mission, NASA, New England, New England Fall Astronomy Festival, New Hampshire, night, nighttime, observatory, Outer Space. space, physics, planetary. physicist, Pluto, rocket, science, sky, teacher, telescope, tour, universe, University of New Hampshire, weather. Bookmark the permalink.